Magazine and print of any form is always enjoyable for us, as this service is one Scream Blue Murder has been offering for years. Print is a natural and organic way for any business, large or small, to showcase talent, inform, educate and help establish themselves within industries and households. Scream Blue Murder has been fortunate enough to work alongside Cranleigh School for several years now, and working on their magazine is always an utter pleasure. 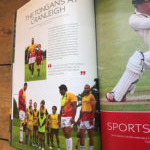 The Old Cranleighan is a cracking read – involving the lives and exploits of former Cranleigh pupils – the hilarious inter-match politics to the announcement of potential new Cranleighan off-spring being born! 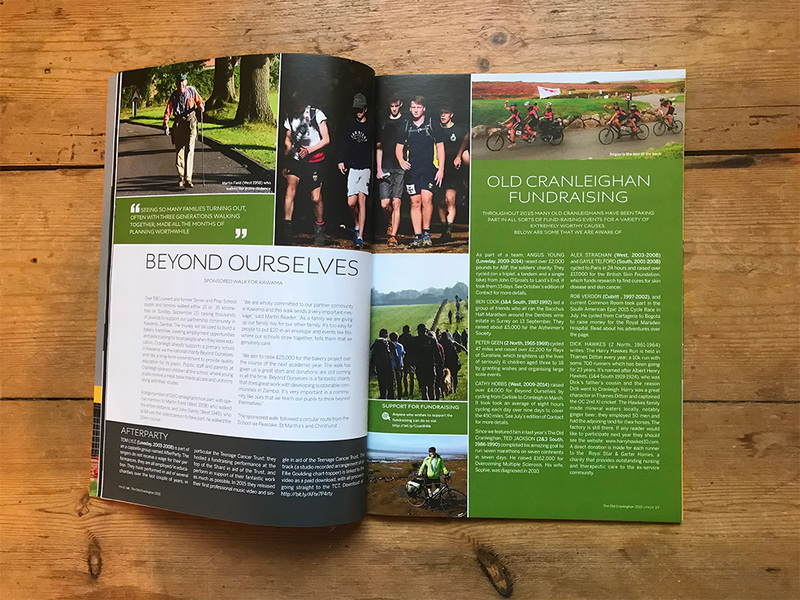 This magazine is a fun annual project involving Old Cranleighan’s witticisms and observations, a design team, proofreader and project manager. Not only do we ensure the magazine is printed perfectly, but we also organise posting it in printed envelopes, containing a variety of letters and leaflets, across the four corners of the Earth. It is also delivered to the School, just in time to be taken home and read over the Christmas break. 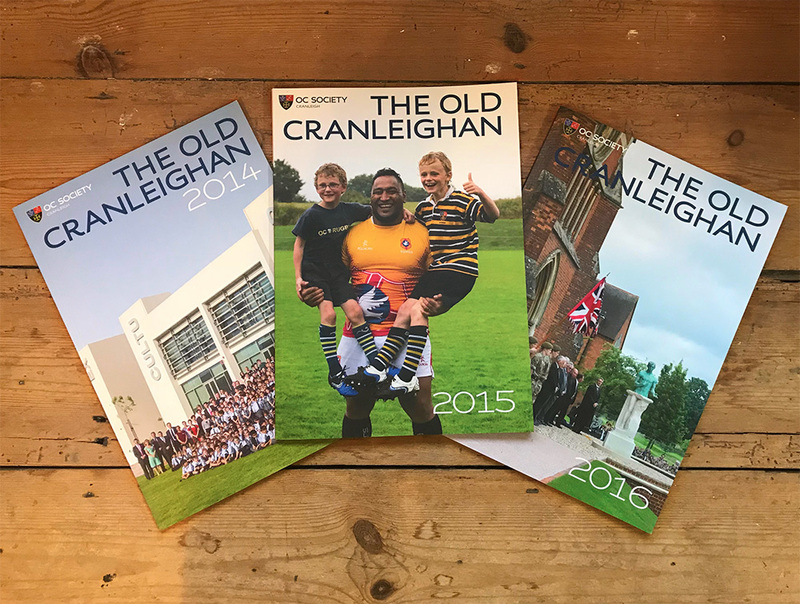 Although the Old Cranleighan is a great marketing publication for the school, what the magazine really achieves, is to constantly reunite old friends. What an amazing project to be involved in!